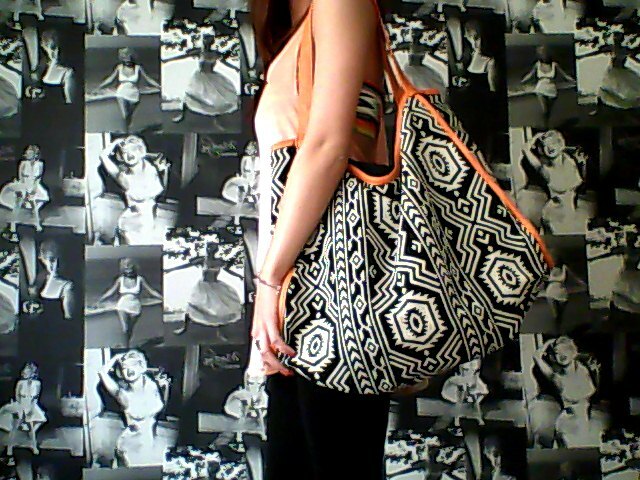 I did a tiny bit of shopping today with my Mum. Just trying to pick up a few bits & pieces that we need for Egypt. 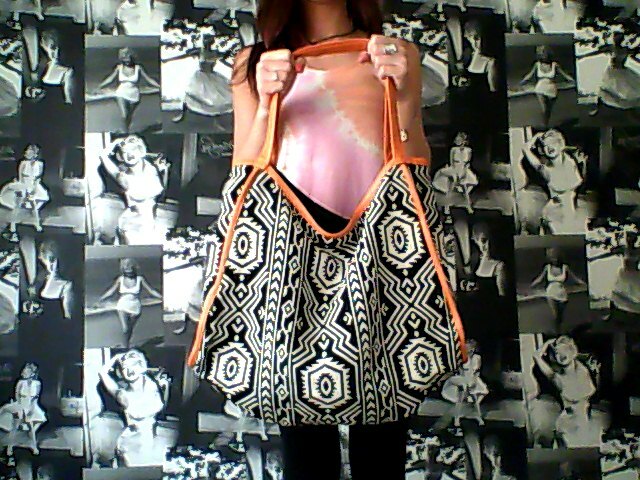 I managed to snap up some AMAZING bargains, including a really cute scarf & bag! I have had my eye on this bag ever since it appeared on the Miss Selfridge website. At £30 it was a little overpriced I thought but I did love it. 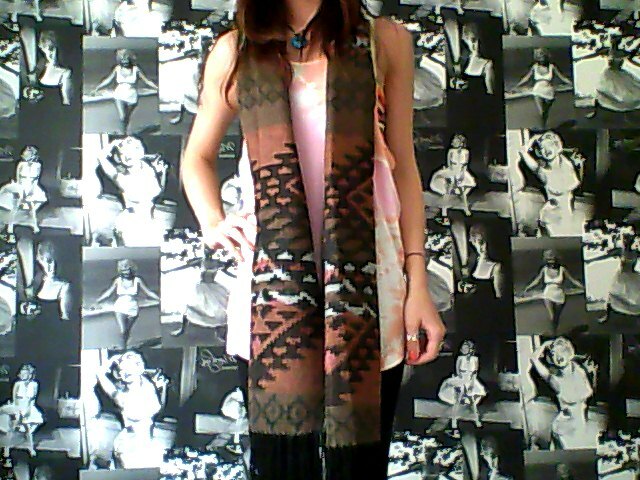 Finally it went in the sale for £15 and due to be hanging on a little longer I ended up paying only £7.00 for it! I loved this scarf as soon as I saw it, I know it is Summer but here in little old England we must always plan for Winter! 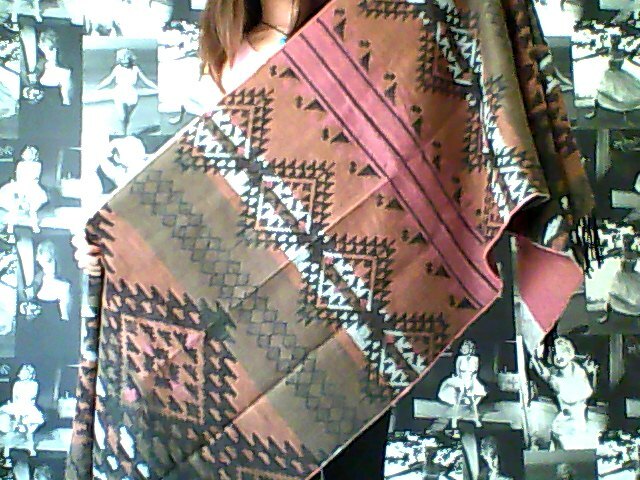 It had been £15.00 but I bought it for the amazing price of only £3.00! I couldn’t believe it when I took it to the till & was told it was only £3.00! I love the pattern and it will be perfect for wrapping up when the cold weather returns! 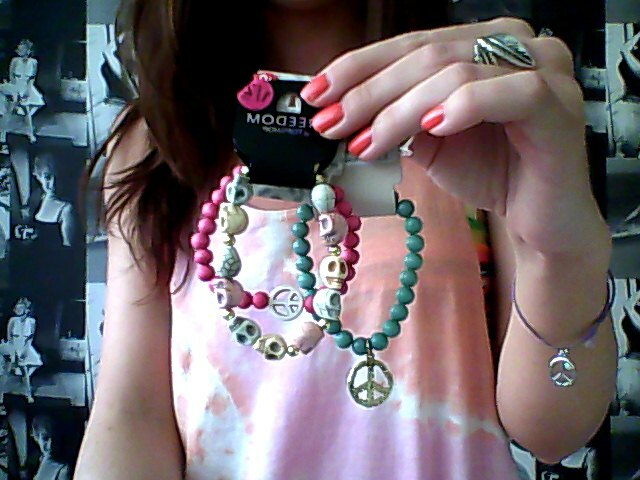 I couldn’t resist picking up a few cute bracelets especially as they were all half price! I bought all three for just £2.00 and they will be the perfect way to accessorize! Plus the hippy in me loves the peace signs! Thank you 🙂 I just couldn’t believe the prices, I love bargains! You are going to love Egypt. It’s so amazing to see all these things up close that you have seen on the discovery Channel! I love that bag and the scarf. You’ll have them with you all the time. The bag is the perfect size to throw your hat, sunnies and camera in. So cool that you are going back! I always love a bargain, especially if it is as gorgeous as the ones you have found.